The right to a pension for loss of breadwinner has a number of entities. And the first in this list is the children of the deceased. They can remain in their infancy or study in a University – cash payments they receive in any way. Provided that they or their guardians will take care of the procedure of registration of pension were carried out correctly. - passbook or account with a plastic card. Make sure that your child has the right to a pension. It is provided to all minors whose relationship with the deceased is proved. Adopted children have the same rights as consanguineous. A child may receive payments from the date of treatment until the age of 18. 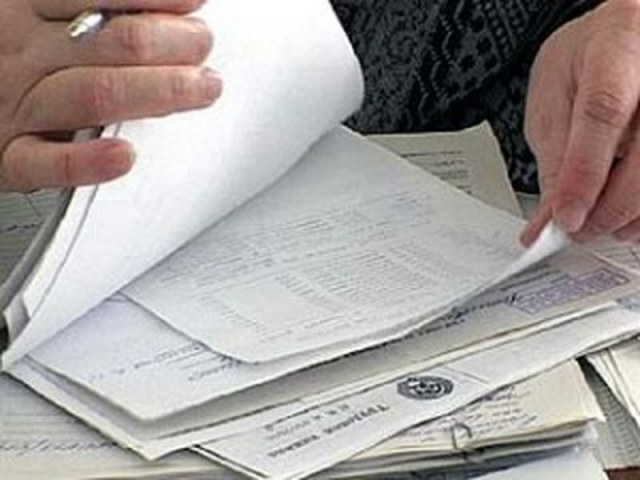 After that, the pension ceases is calculated automatically. If the child comes to full-time training, payments may be continued beyond the age of majority, but not more than 23 years. Starting a pension, collect the documents. 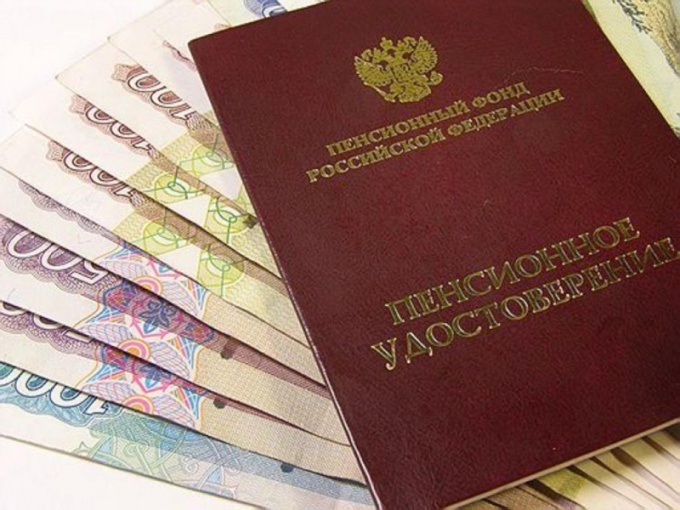 You will need your passport, marriage certificate or divorce papers, death certificate, employment history of the deceased, the certificate of his salary, and also the documents proving the identity of the child and his family relationship with the deceased. It was his passport, birth certificate, adoption or establish paternity. Open the passbook or the account with a plastic card in the name of the child or the guardian (parent). You can receive labour or social pension. Usually choose the one that more. However, there are some nuances that are important when choosing. For example, if death occurred by suicide, the child is entitled to only the social pension and insurance payments. Please contact the district office of the Pension Fund of Russia. Provide a complete package of documents and a statement on behalf of guardian (for minor children). You will report the processing time and calculation of pension. If you have any questions, be sure to ask and get clarification. In case of failure to reach agreement with an employee of the Fund advising, contact the head office. Your child has ceased to retire, but after a few months enrolled in full-time training in the University? Immediately after the order on admission, please contact the district pension Fund a statement on the resumption of payments. Attach to the application a certificate from the Dean, certified by the seal of the University and signature of the rector. Note that the pension should be issued, starting from the date of transfer, and since the start of classes. Be sure to check the date and in the event of an error, ask to fix it. Don't forget to inquire about which you additional payments to pension and other benefits - they depend on the region of residence. The Constitution guaranteed social security in connection with loss of breadwinner his disabled dependants. In the legislation on provision of pensions of various categories of citizens is required to the pension prescribed for the loss of a breadwinner. Depending on who was the deceased breadwinner (worker under an employment contract or state or municipal civil servants, military personnel or law enforcement officer), pensions in connection with loss of breadwinner governed by different laws. To calculate the pension for a deceased employee or civil servant determine the amount paid to the Pension Fund insurance contributions (pension capital) till the day you die. Calculate the regulatory of insurance of the deceased until the date of death, based on the condition that full year of life of the deceased after the age of 19 years equal to 4 months of insurance: add up to 12 months for 4 months for each year – it will be a standard experience, which should not exceed 180 months. Divide the regulatory experience by 180 and multiply by the expected duration of pension payment, equal to 228 months. Then divide pension assets on the obtained ratio and on the number of dependents. To the result add base size, which is a fixed amount, indexed annually. For the calculation of pensions to the dependants of a serviceman or law enforcement officer the sum of money allowances of the deceased, the sum of his salary, the salary for rank and percent premium on superannuation. If the death of the breadwinner was caused by disease or injury (injury received in the line of duty, a pension for loss of breadwinner for each dependent calculate in the amount of 40 percent from the estimated allowance. If the illness or injury of a deceased breadwinner are not associated with a service, calculate a pension for loss of breadwinner for each dependent in the amount of 30 percent of the estimated allowance.